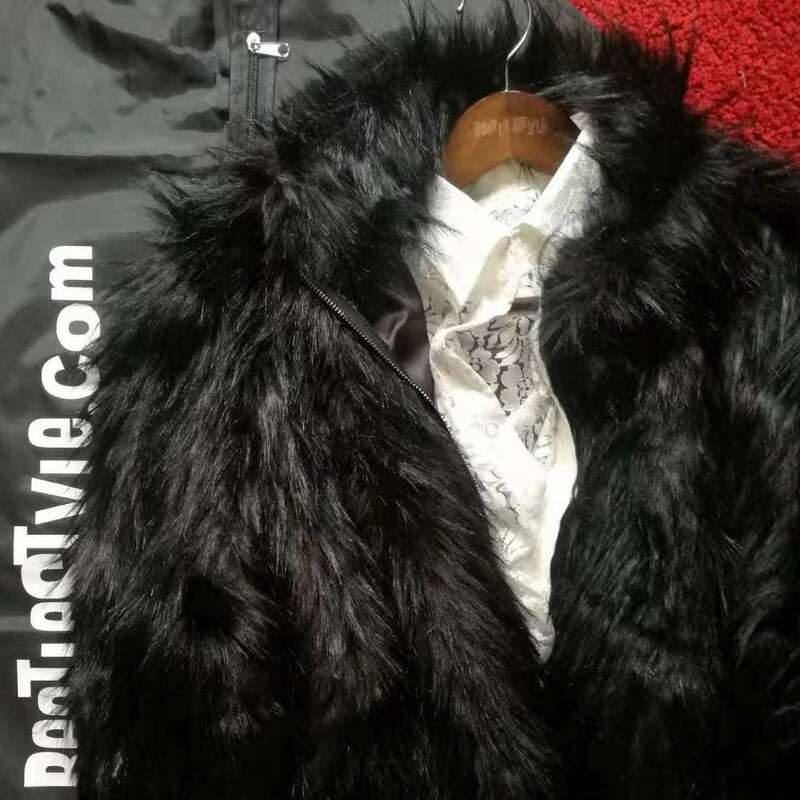 All prices include delivery. 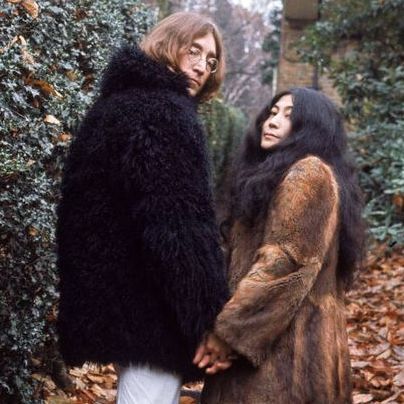 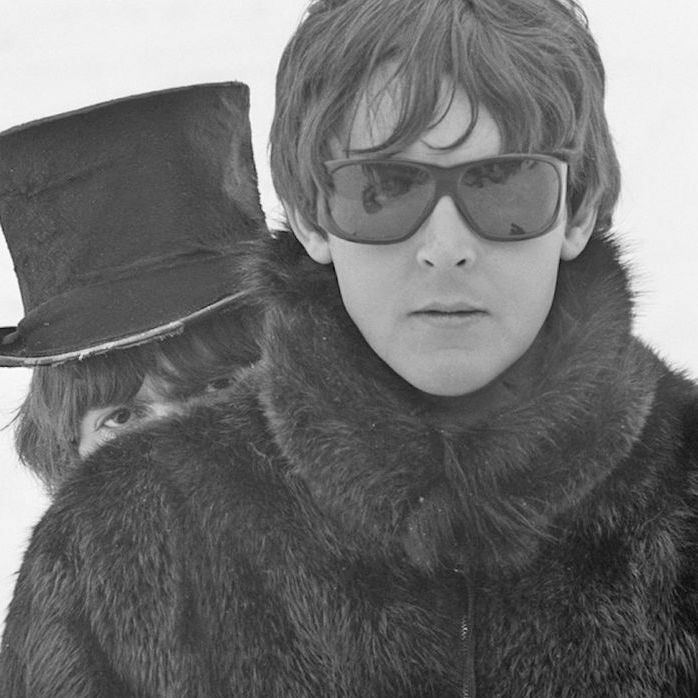 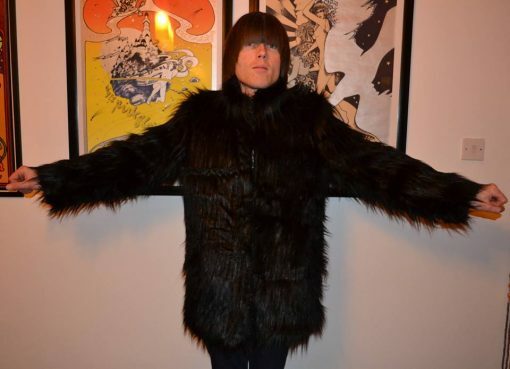 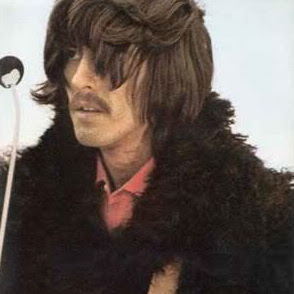 Inspired by the black fur coat that John, Paul and George all wore at various times between 1964 and 1969. 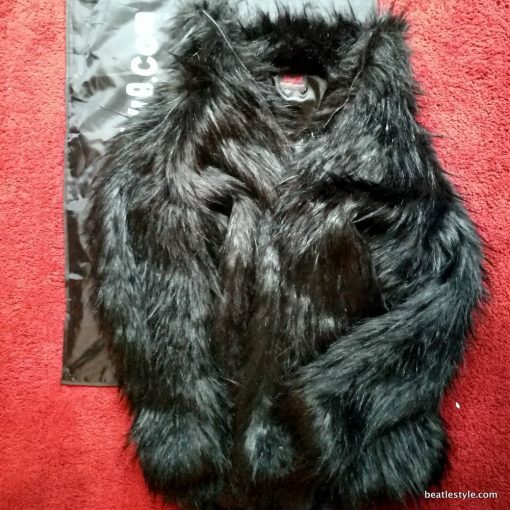 The Beatle Style black faux fur coat has ‘ring pull’ style zipper fastening and pockets. 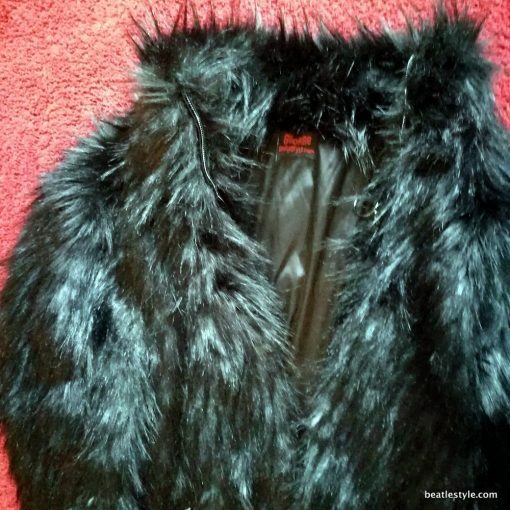 Lining can be black satin or deep red. 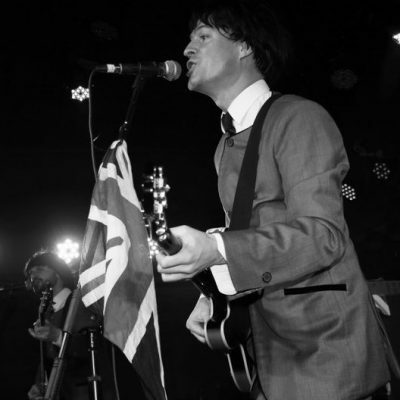 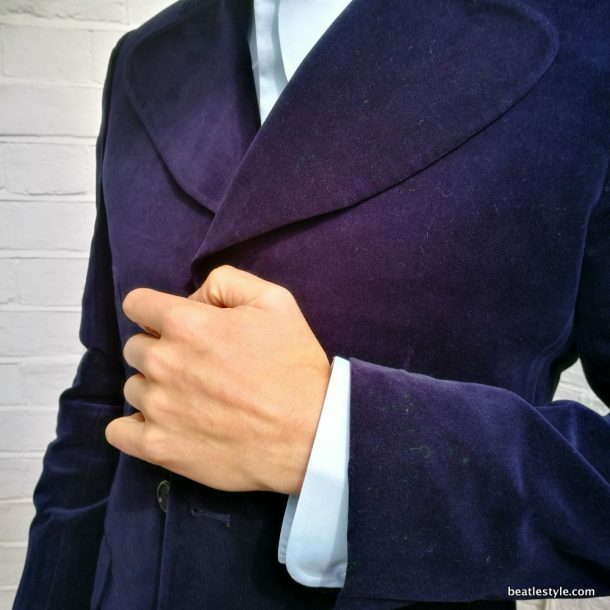 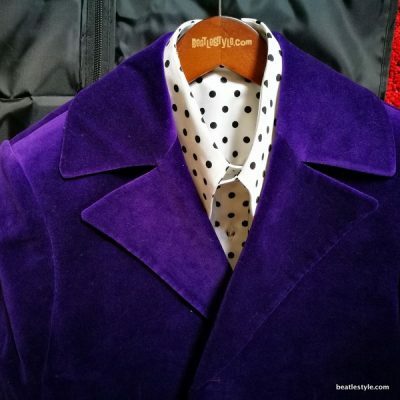 As with all Beatle Style clothing, the Faux Fur Coat is 100% made-to-measure by our tailors using our unique measurement system. 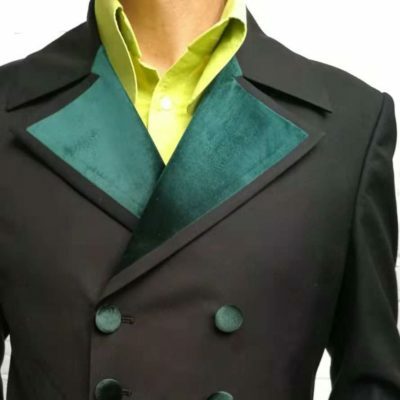 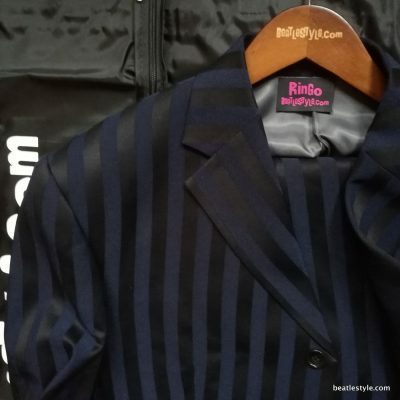 This set of measurements will take you just 15 minutes to obtain and will ensure a perfect fit (if you prefer we can instead custom make your suit according to your best fitting standard suit size – all measurements will be sent to you for confirmation before we begin to tailor-make your suit.